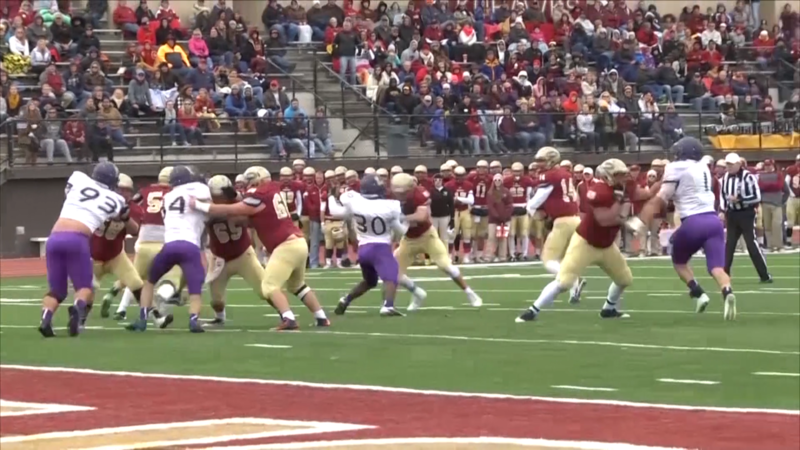 Is playing on turf affecting football players? 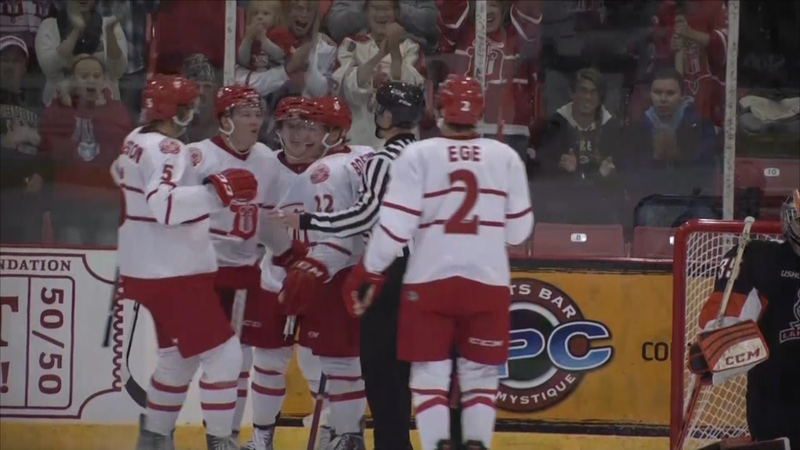 DUBUQUE, IA – The Dubuque Fighting Saints opened up their home season against the Omaha Lancers. 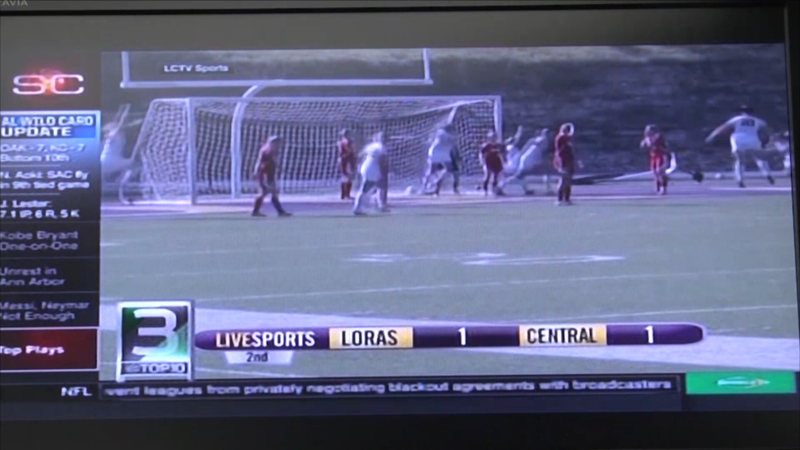 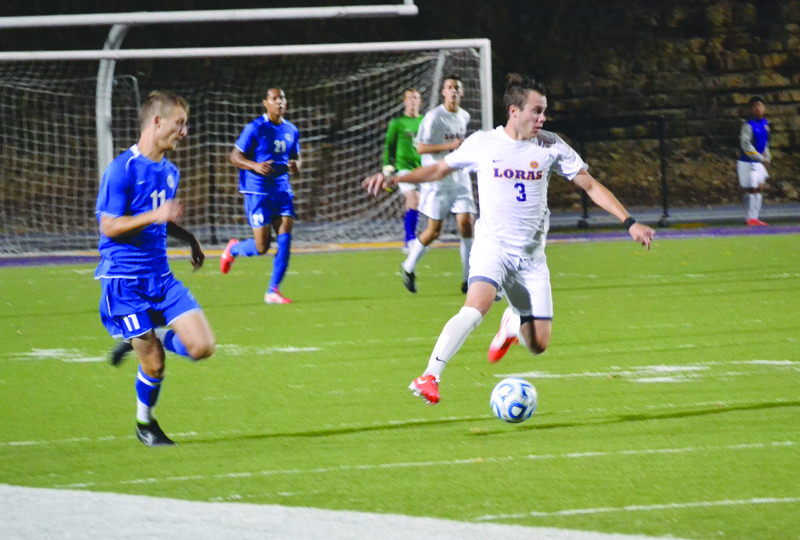 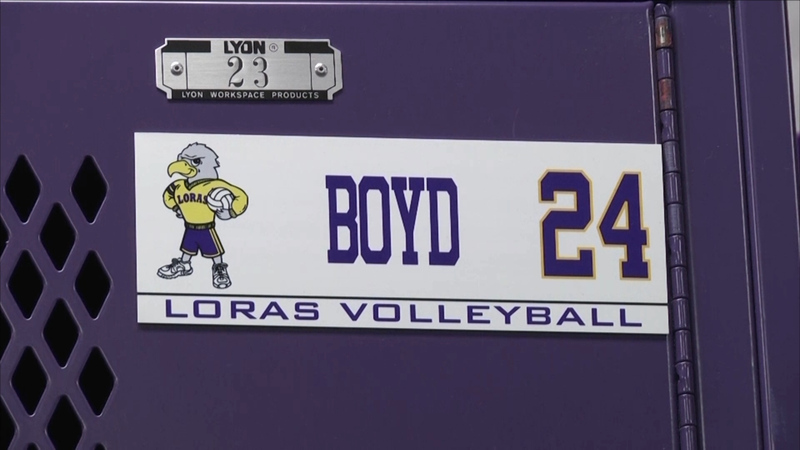 LORAS COLLEGE- Take a look at some of the highlights from the October 4, 2014 match between the Loras College Duhawks and the Buena Vista Beavers. 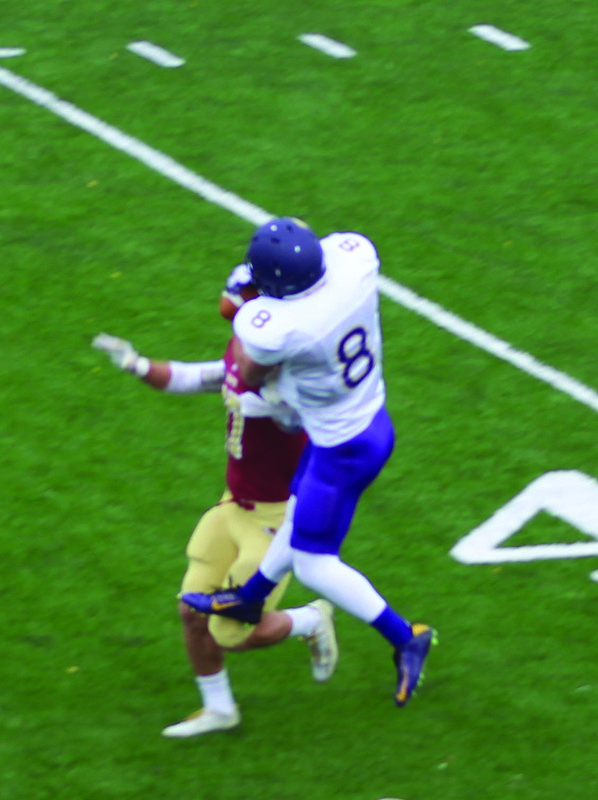 CEDAR RAPIDS, IA – The 1-2 Loras Duhawk football team travels to Cedar Rapids, Iowa to take 1-2 Kohawks from Coe College.